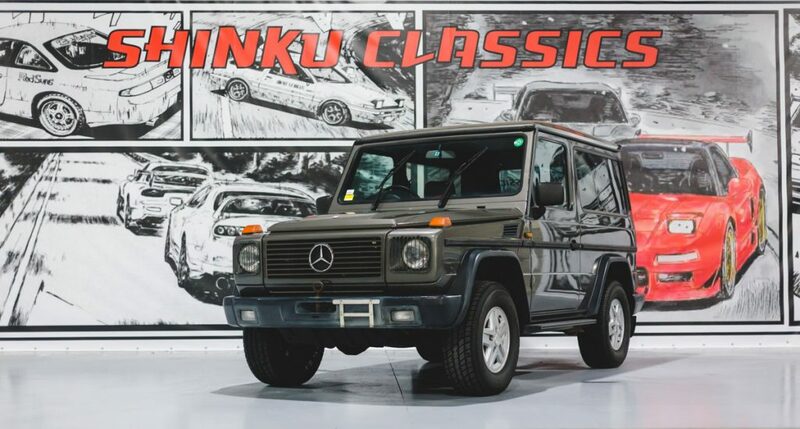 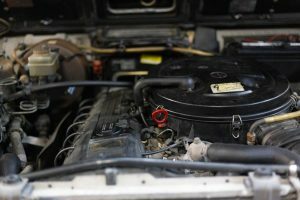 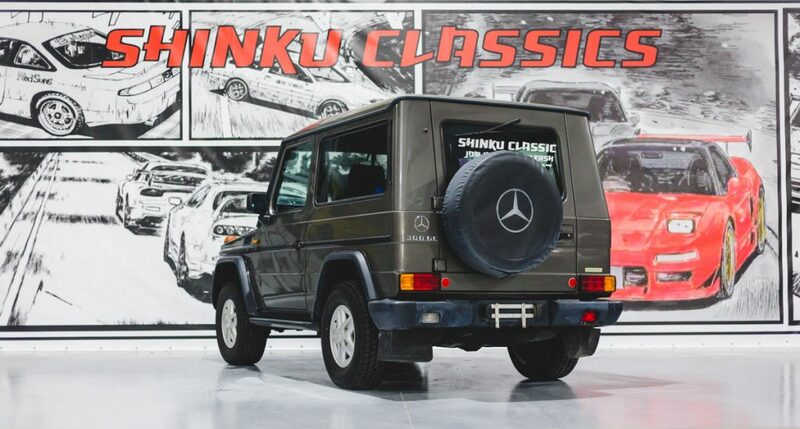 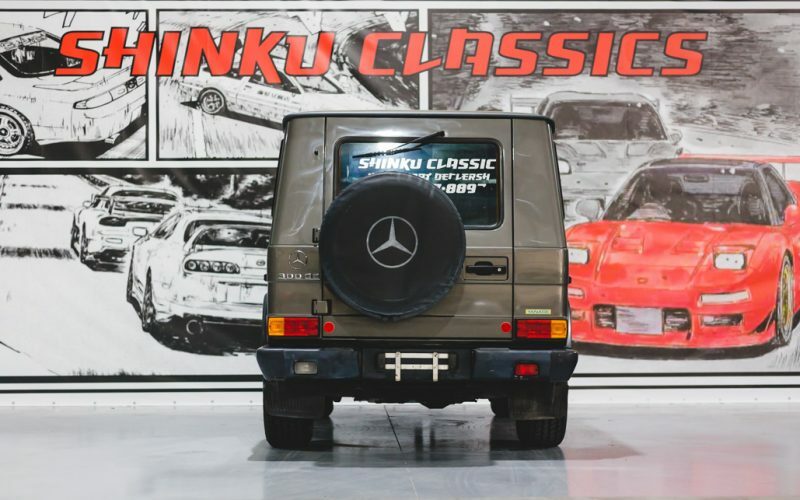 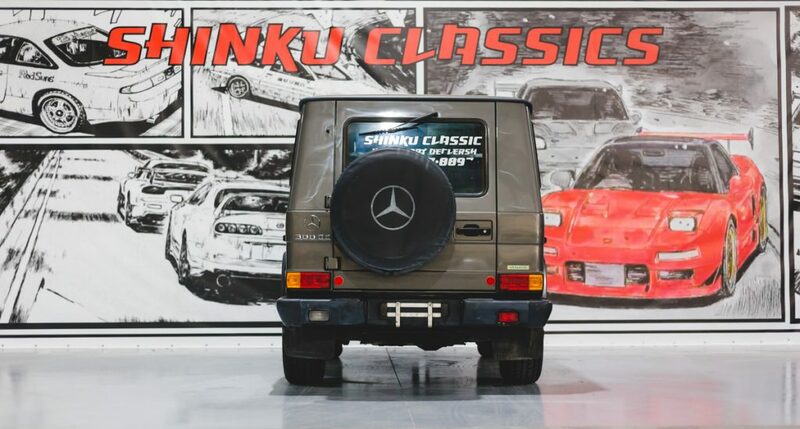 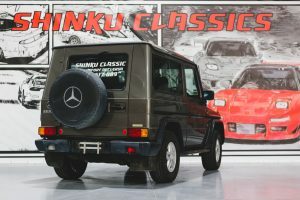 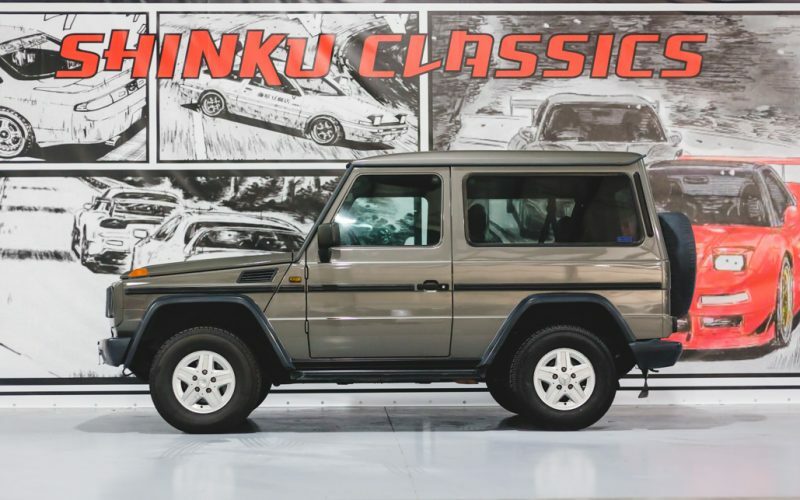 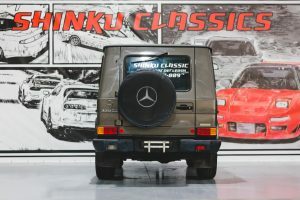 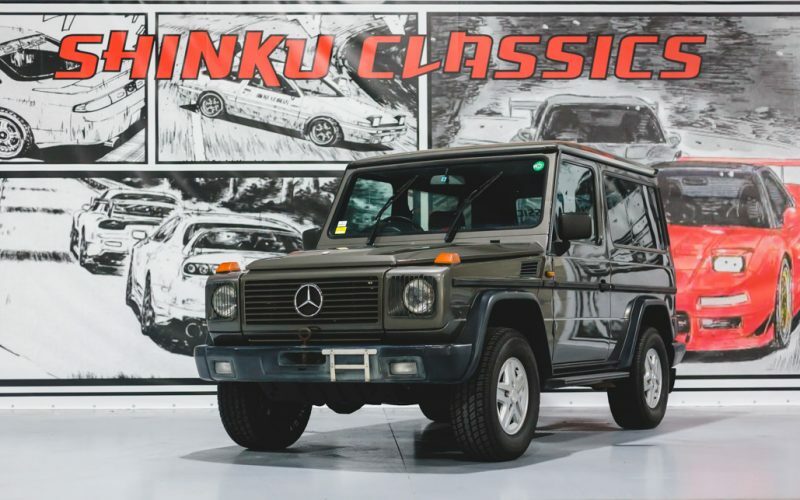 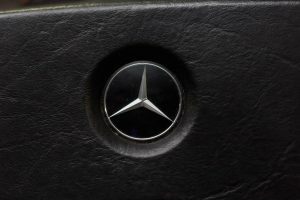 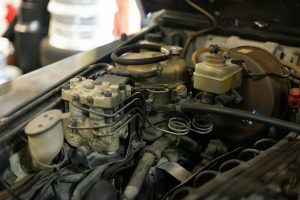 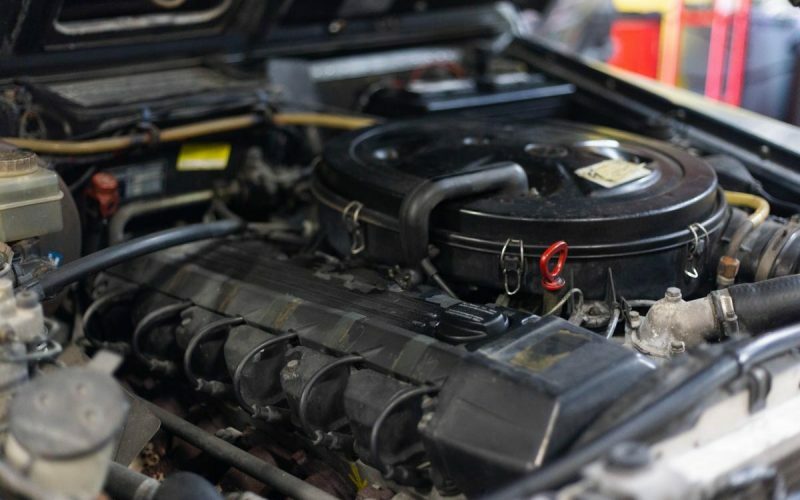 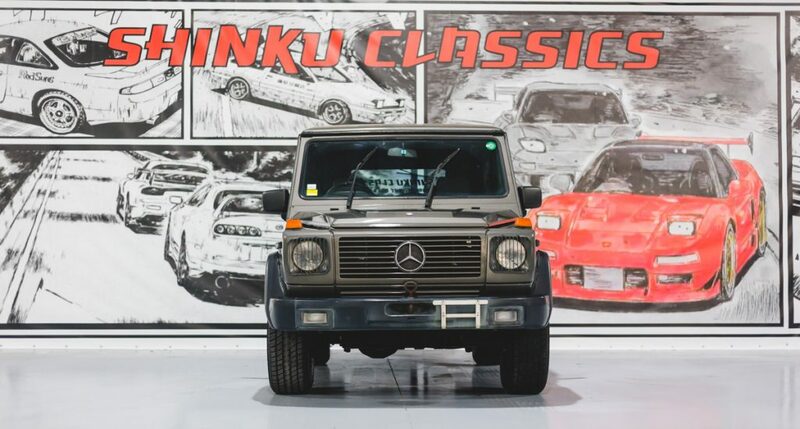 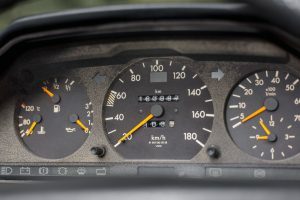 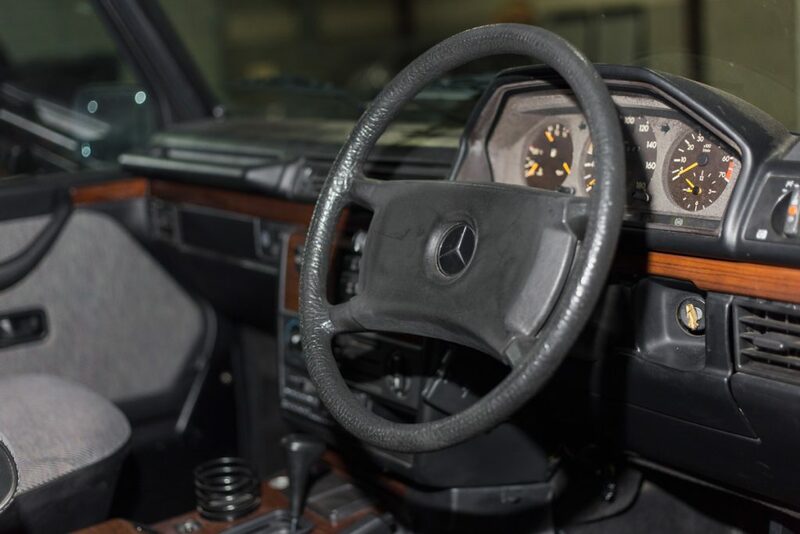 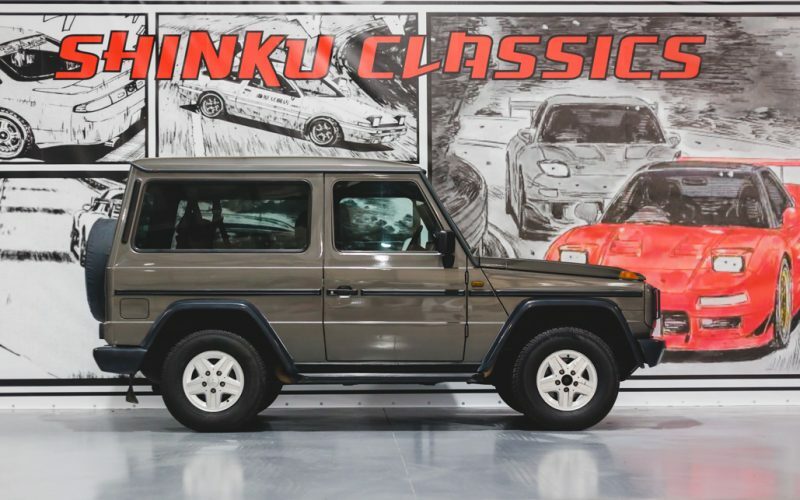 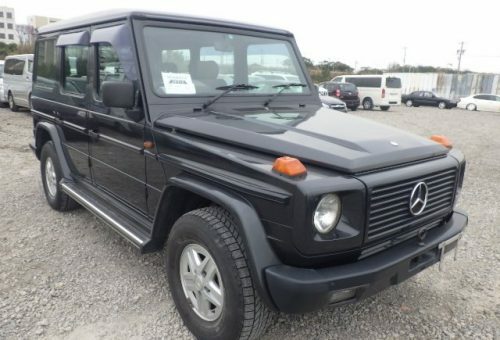 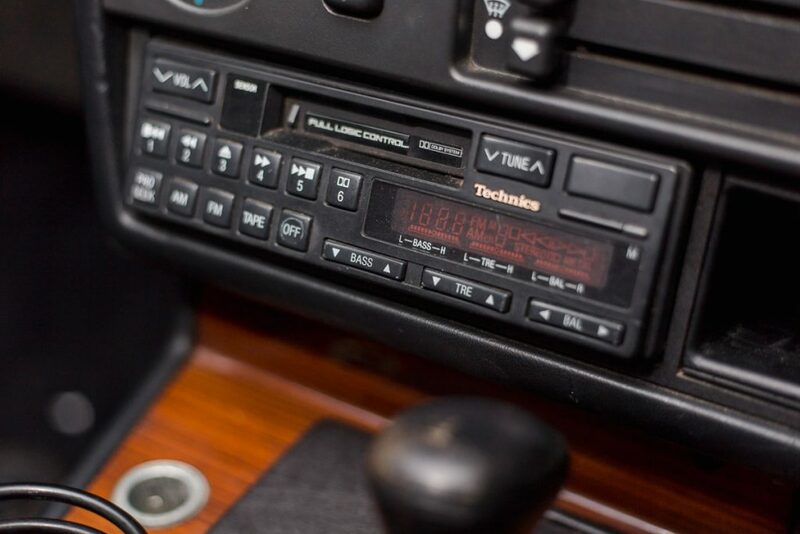 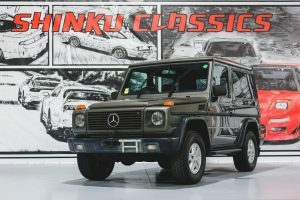 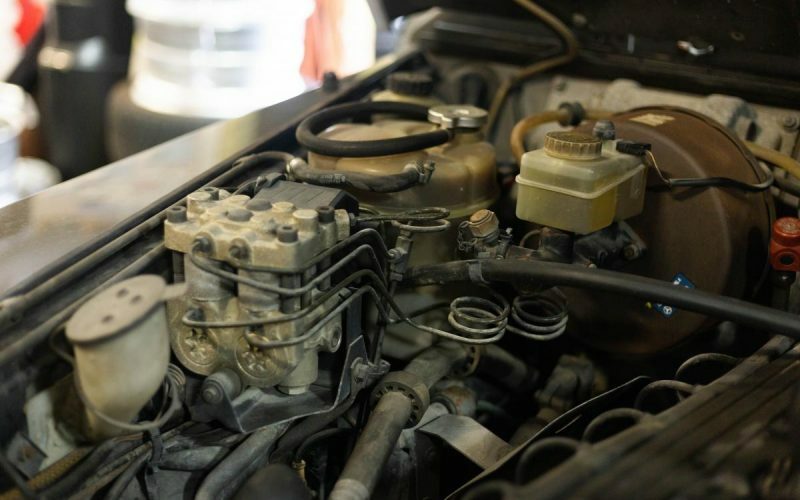 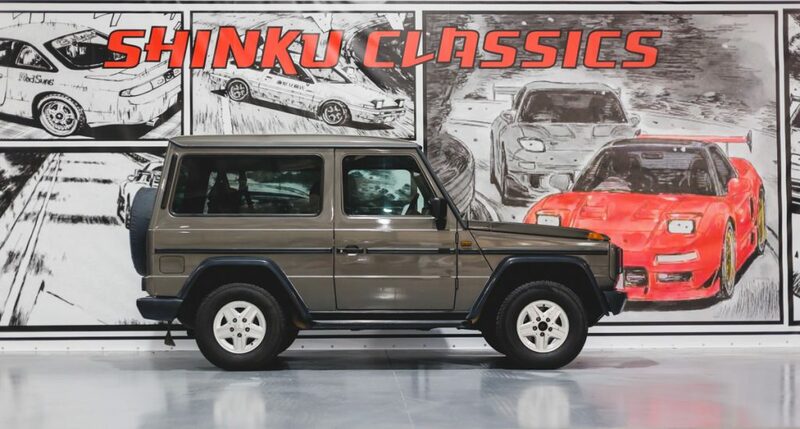 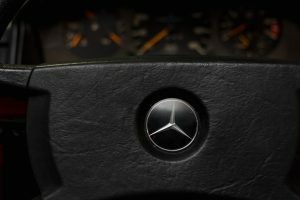 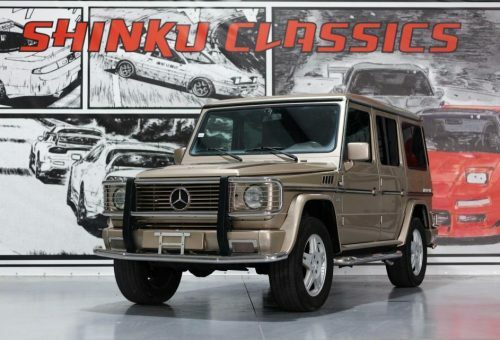 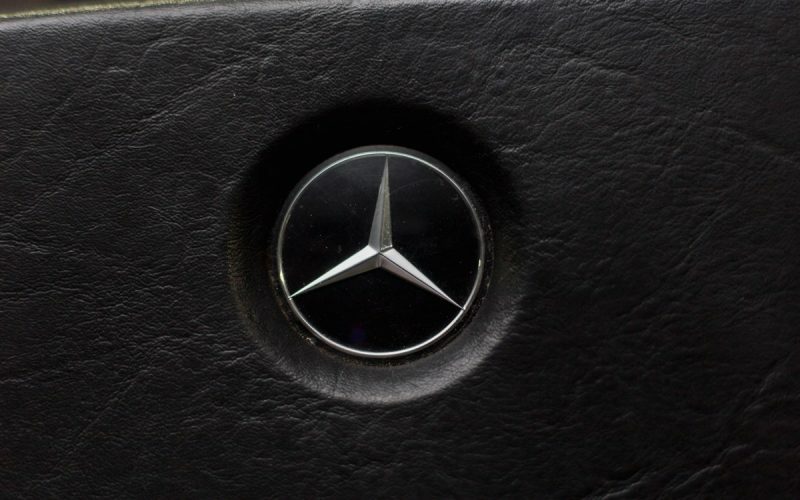 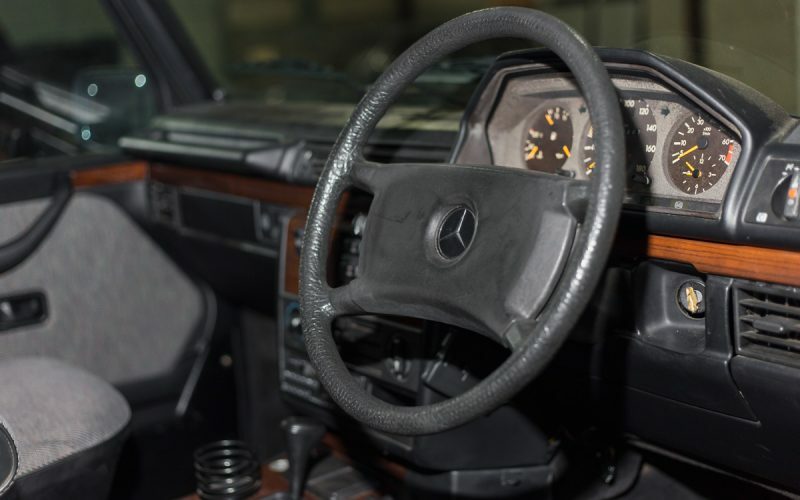 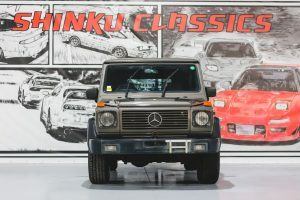 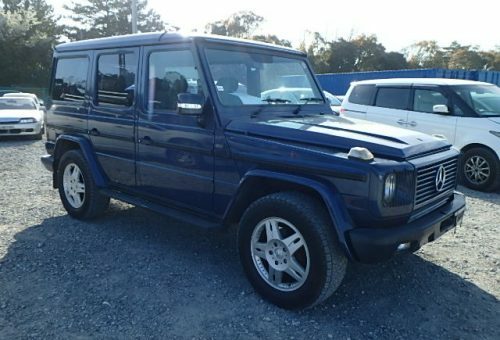 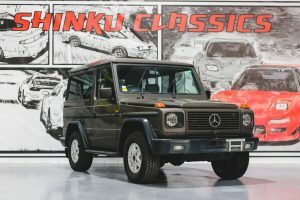 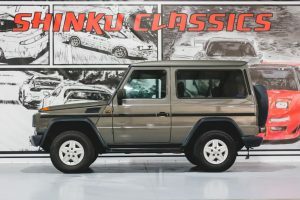 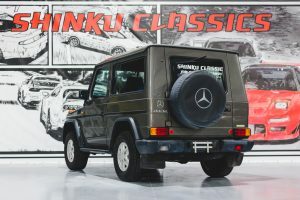 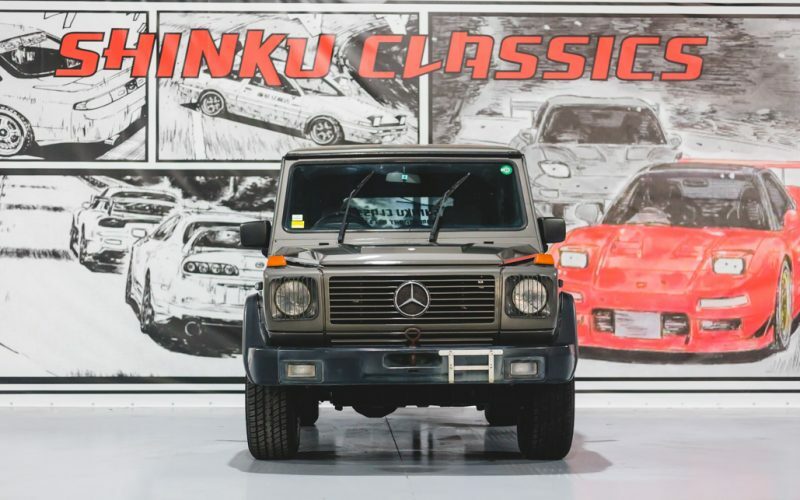 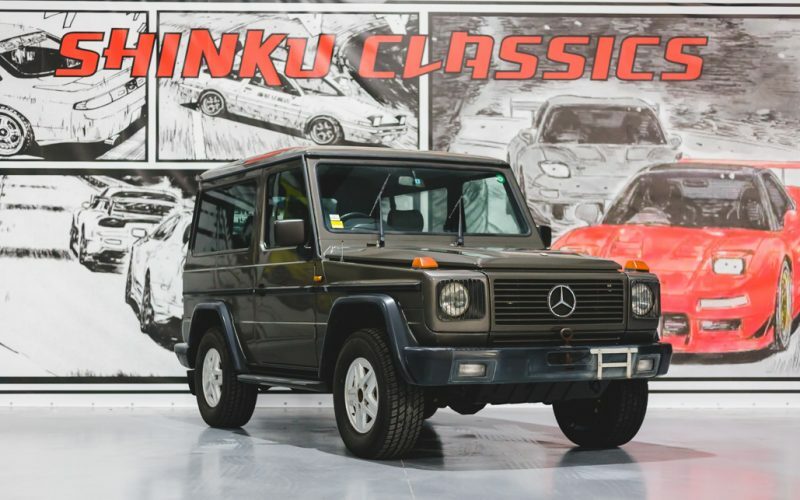 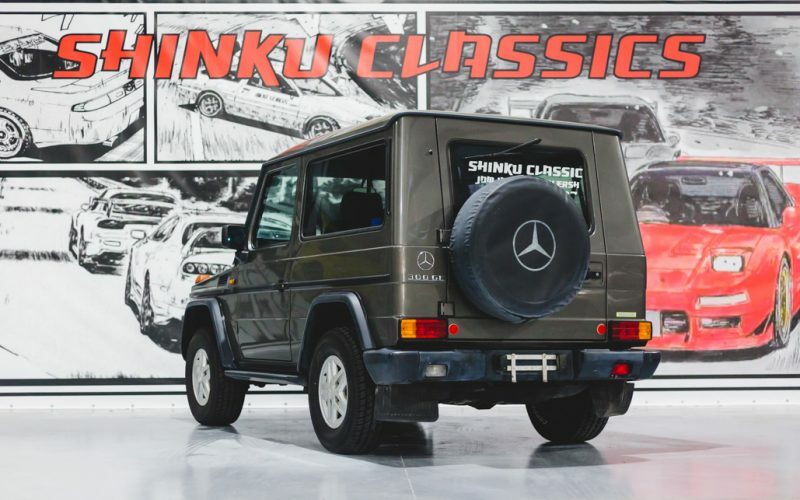 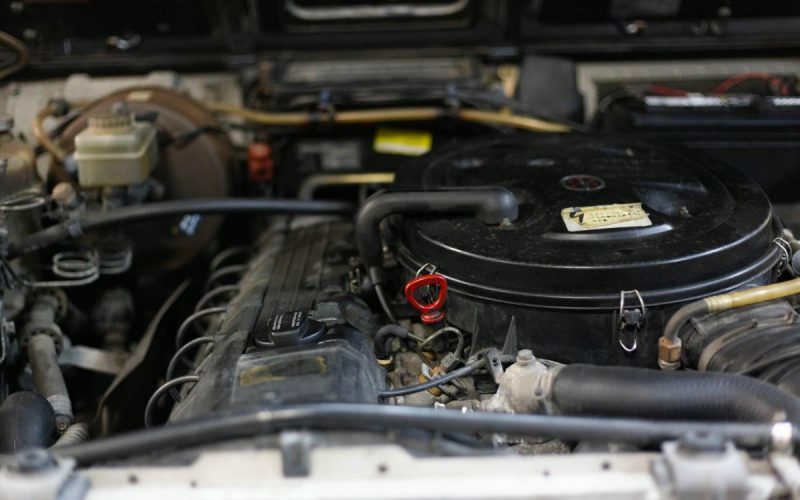 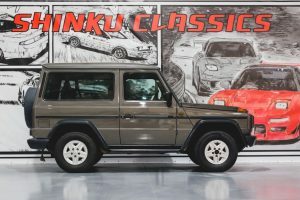 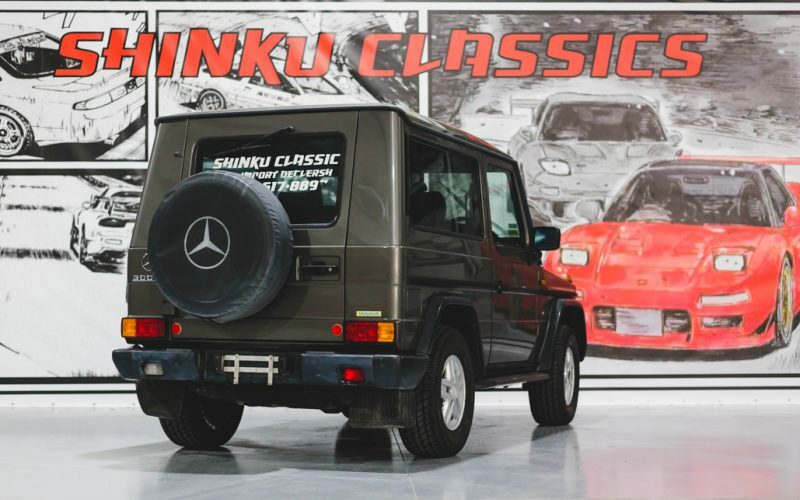 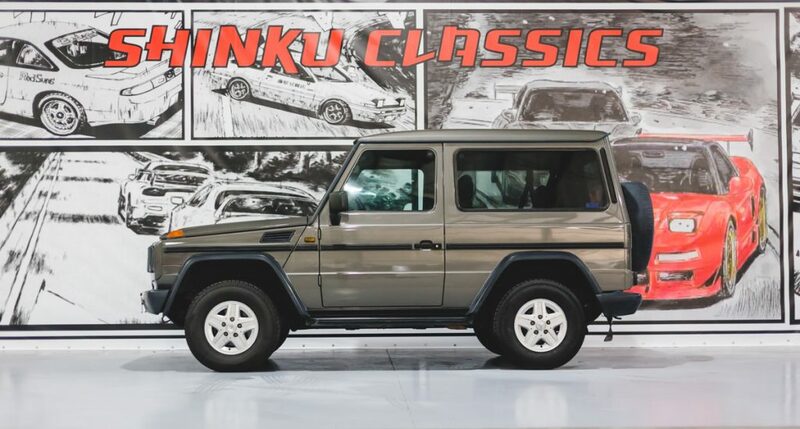 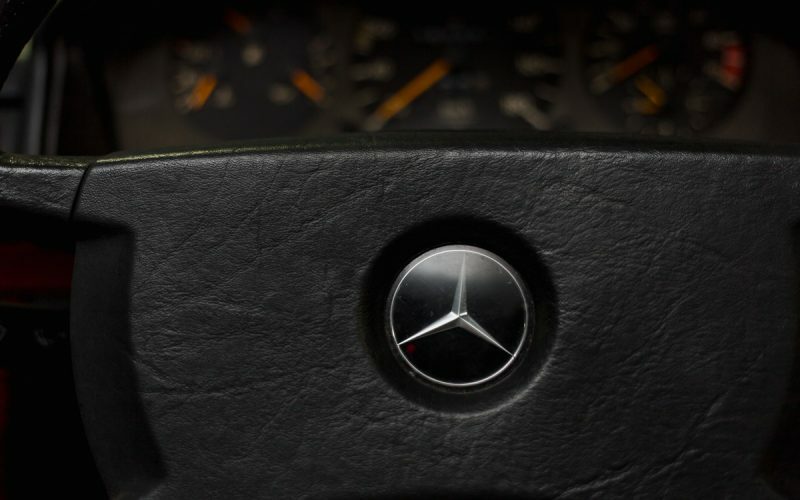 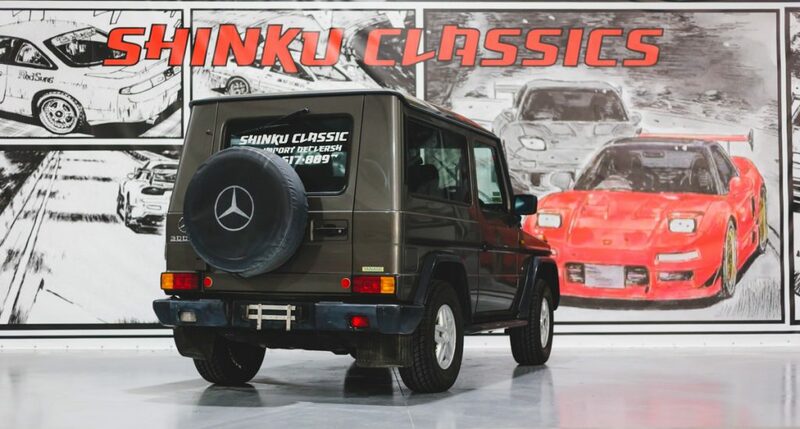 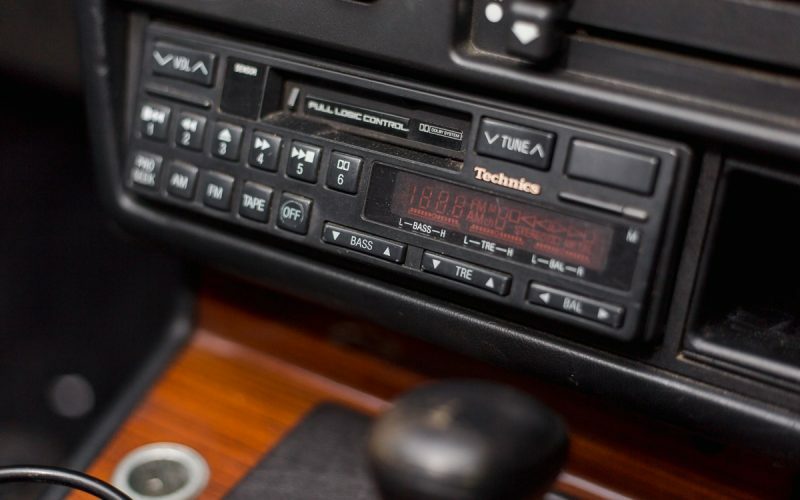 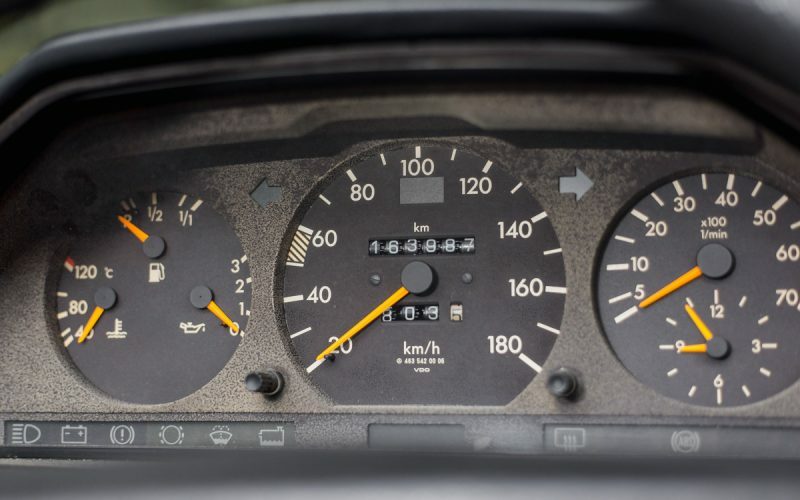 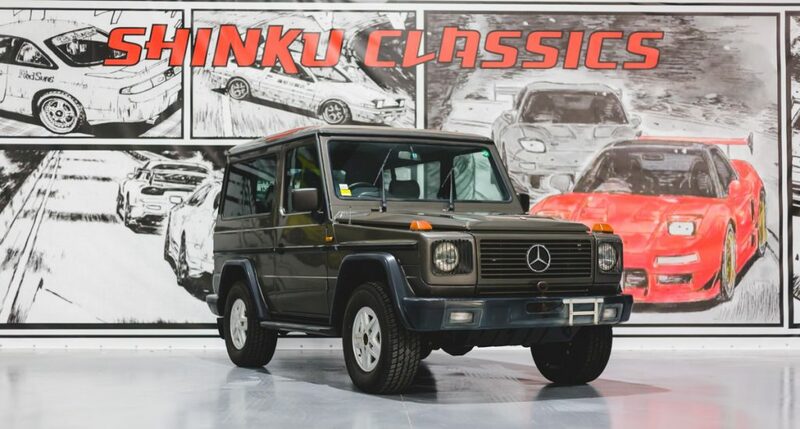 This 1991 Mercedes-Benz only has 163,100 original kilometers which equals approximately 101,000 original miles. 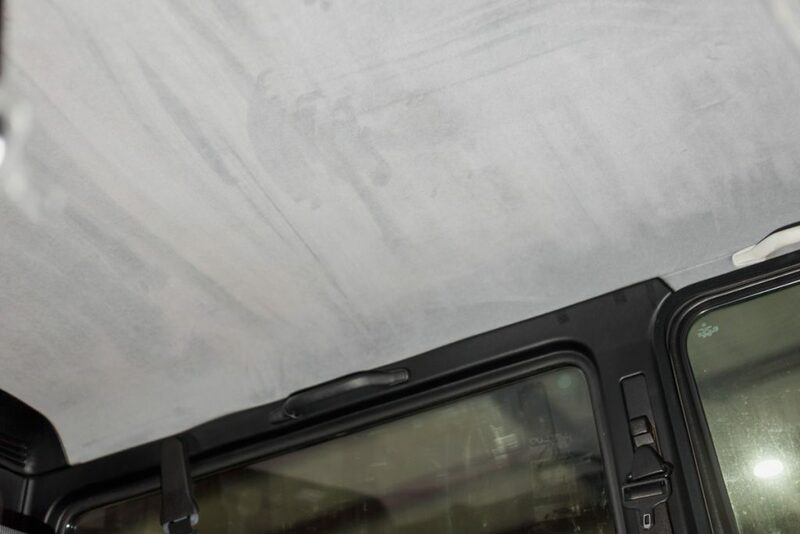 The green OEM paint is in amazing condition, there is no rust or paint fades anywhere on the car. 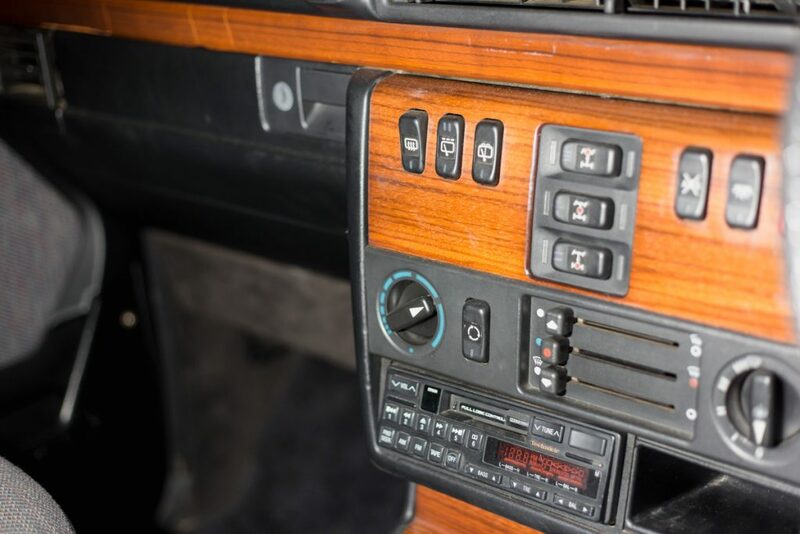 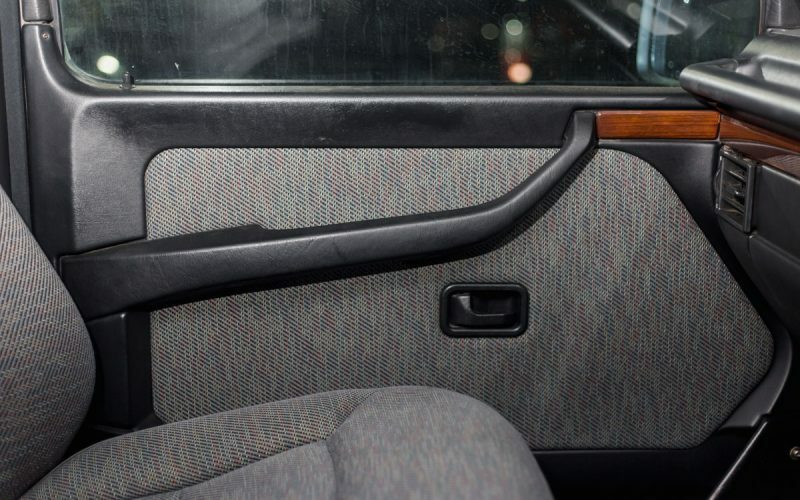 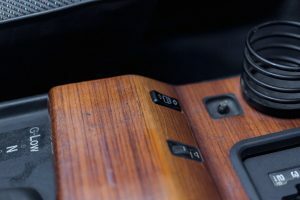 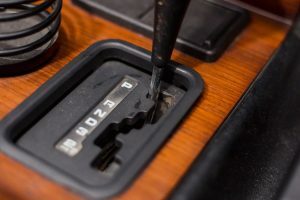 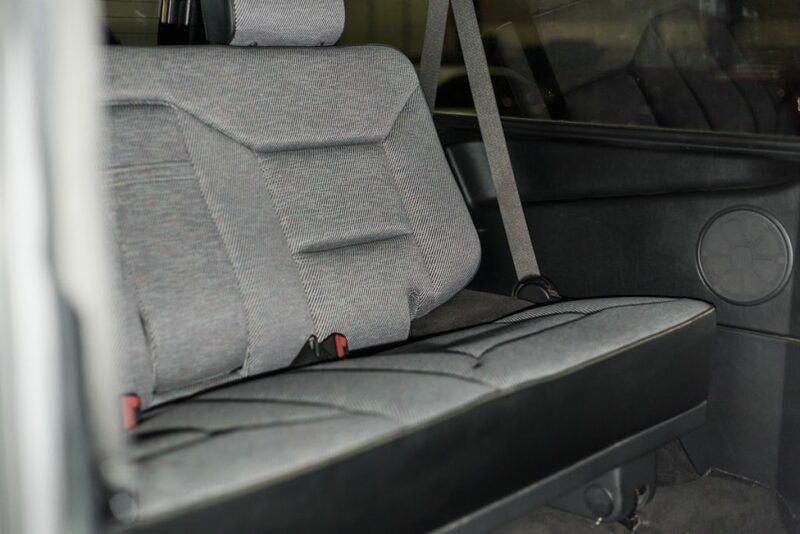 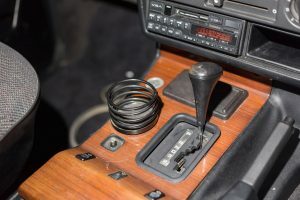 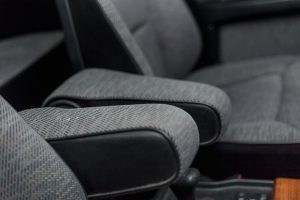 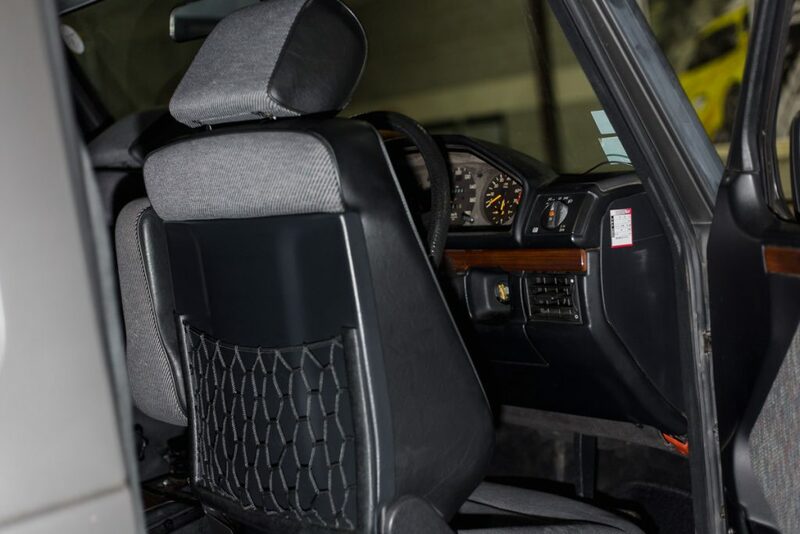 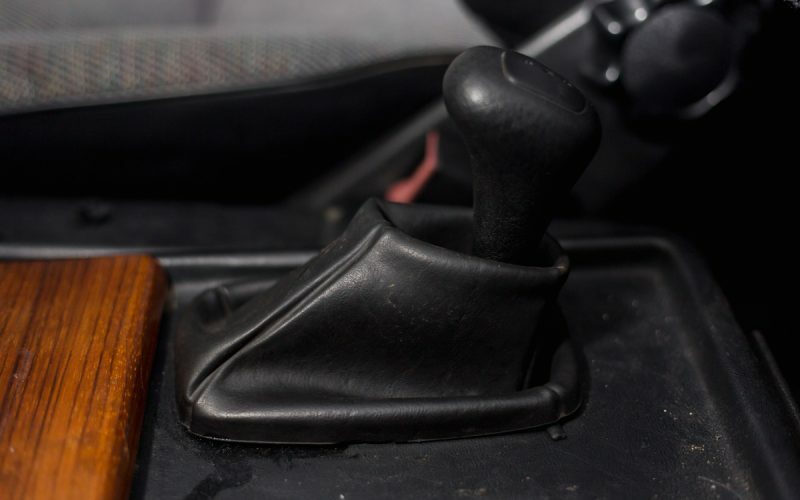 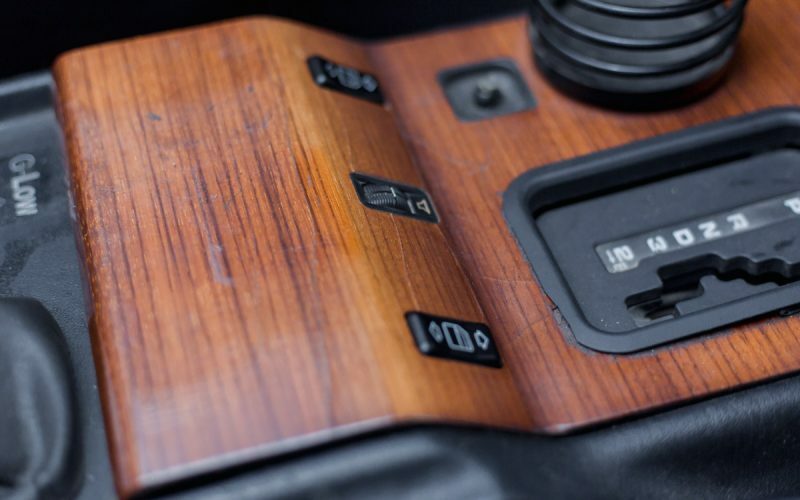 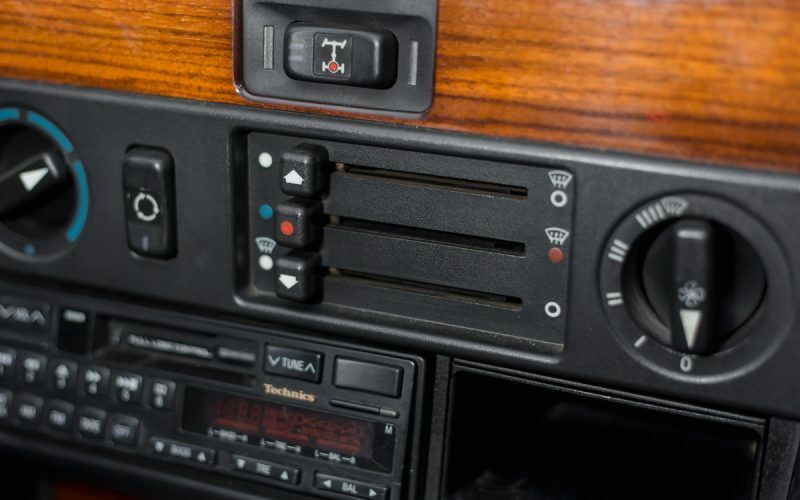 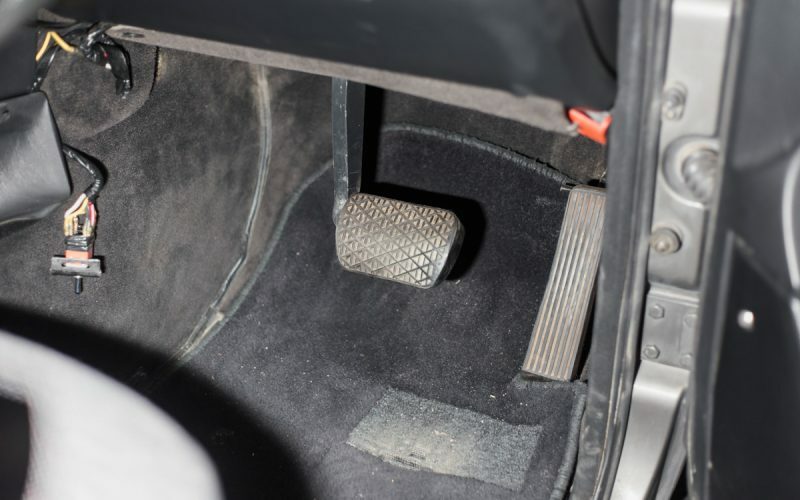 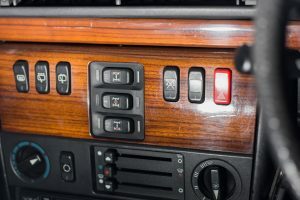 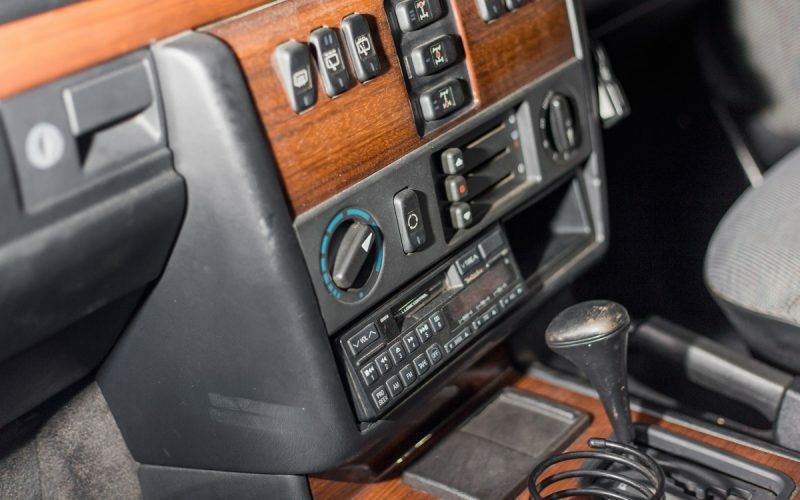 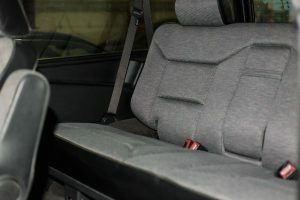 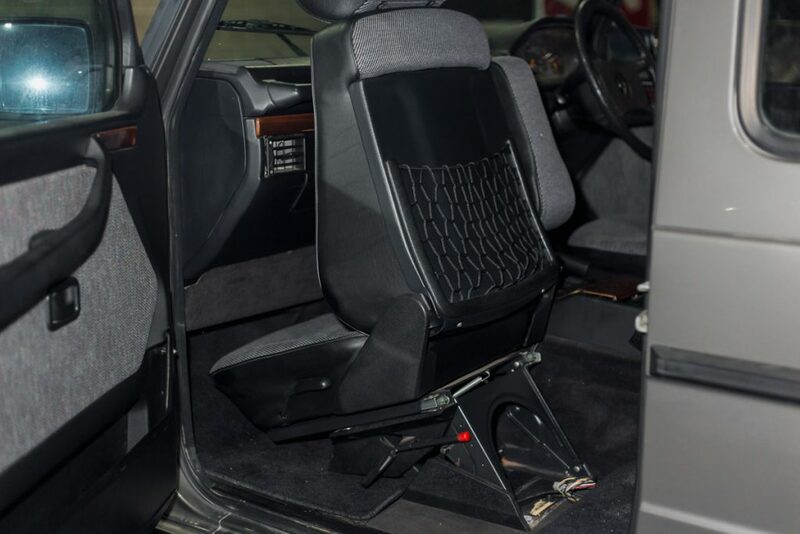 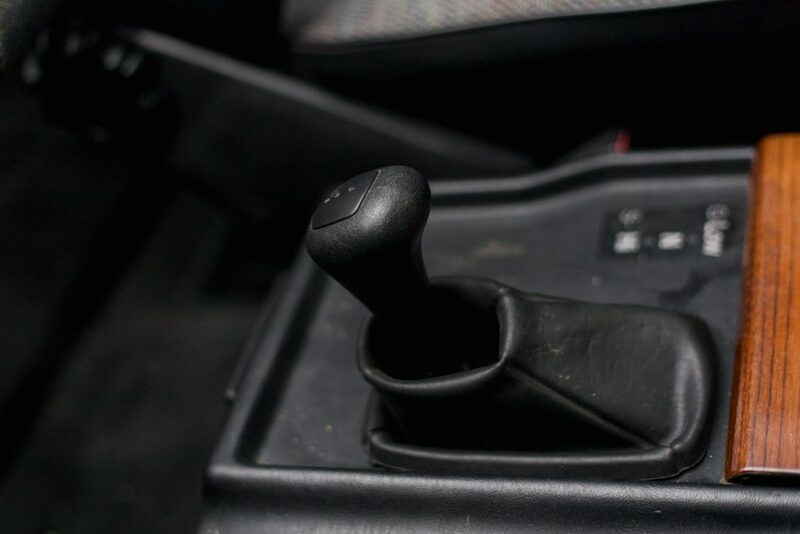 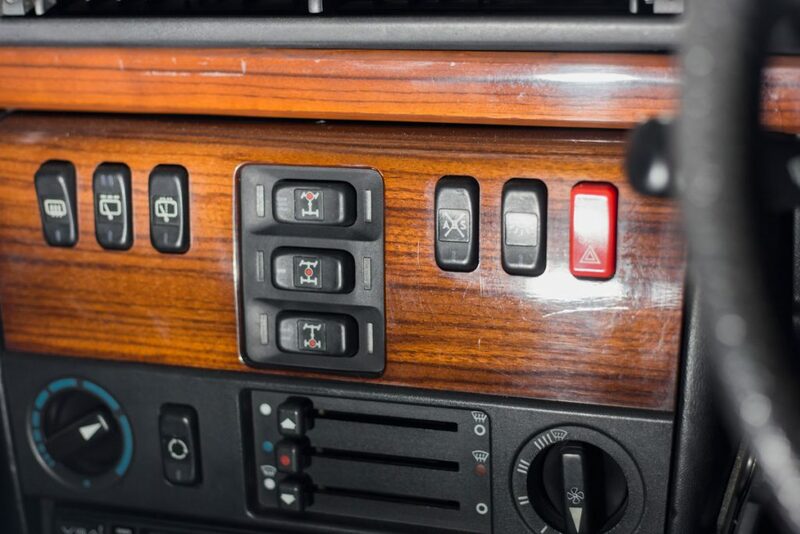 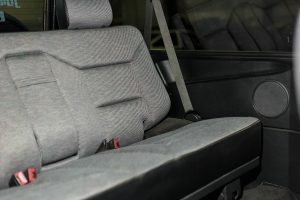 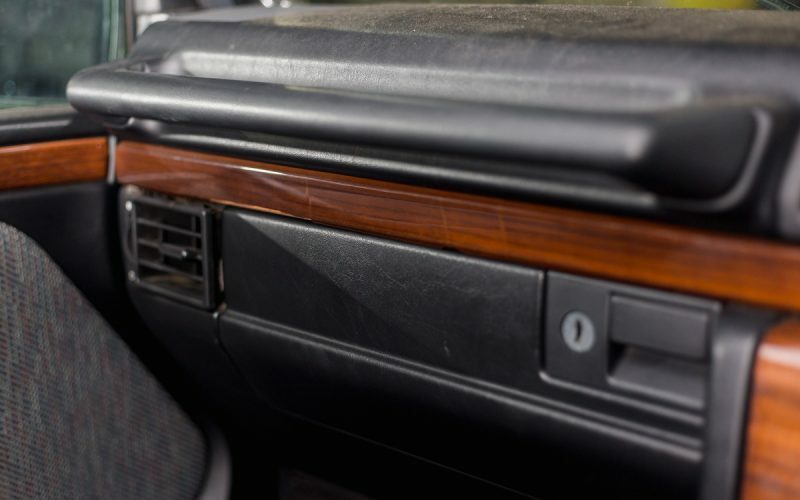 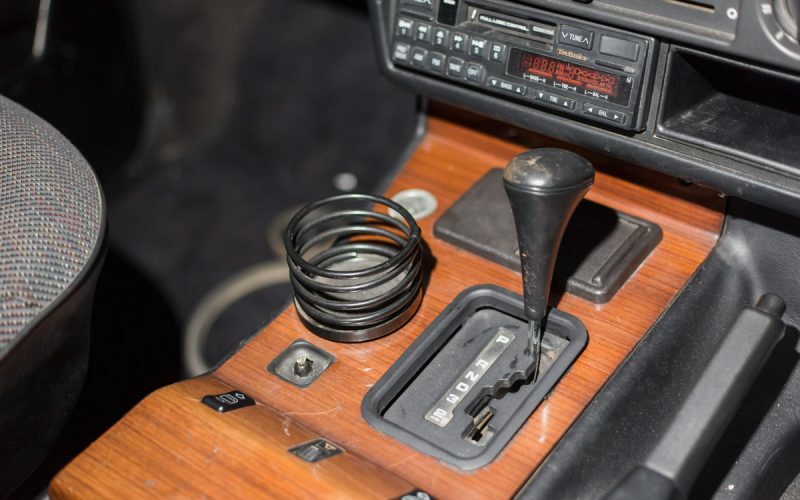 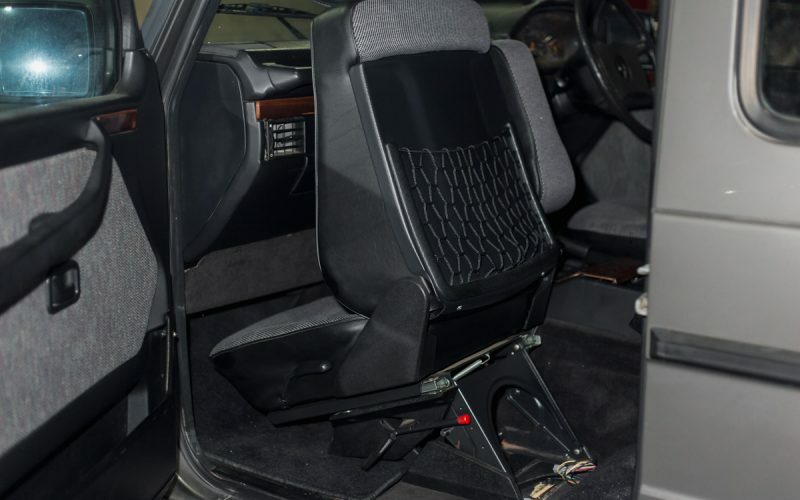 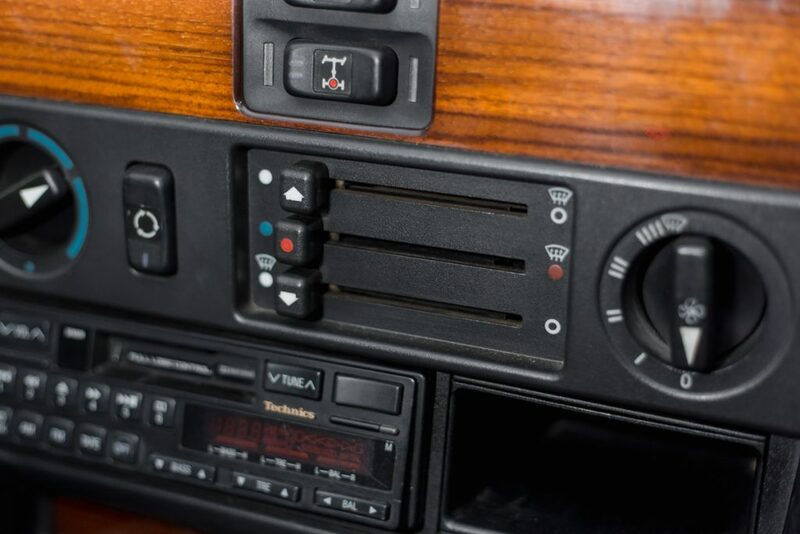 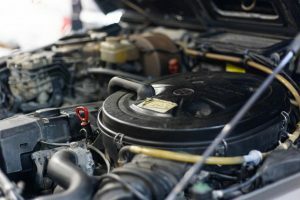 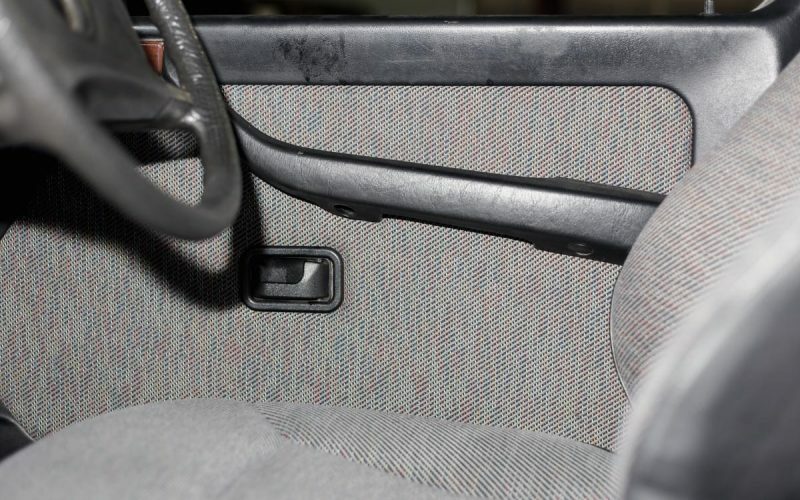 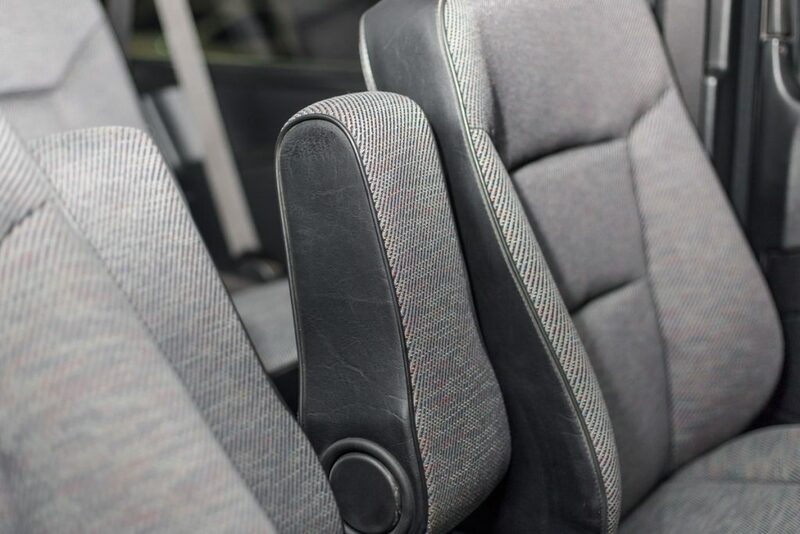 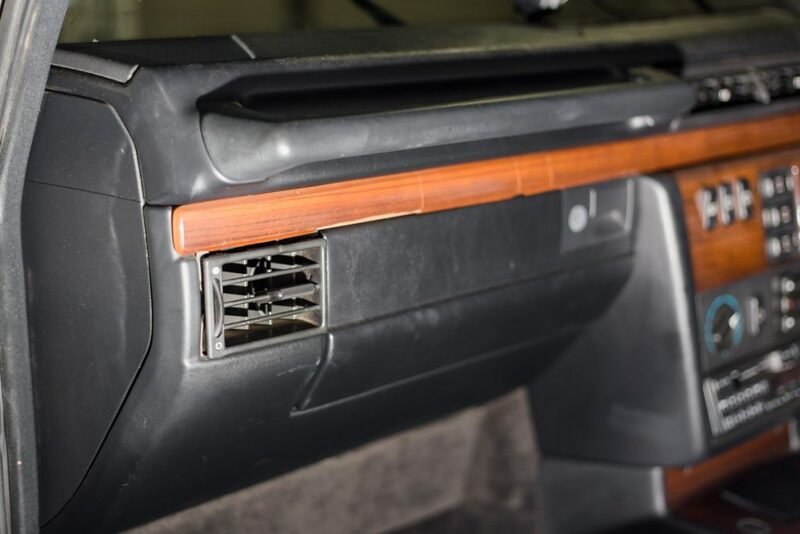 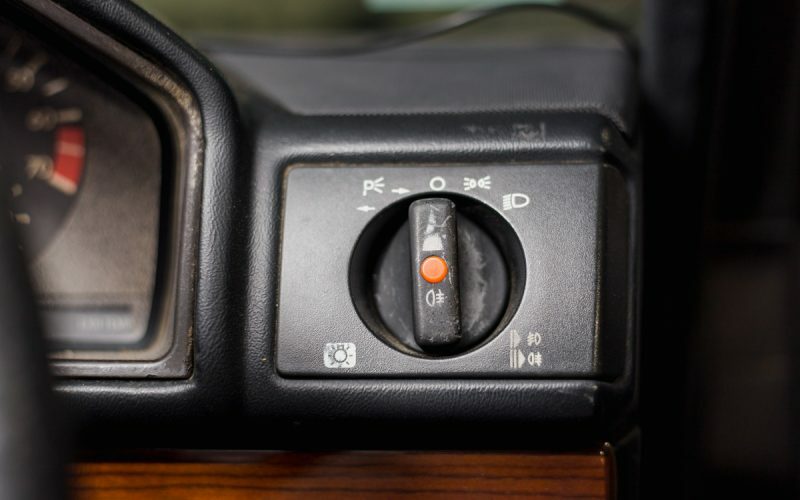 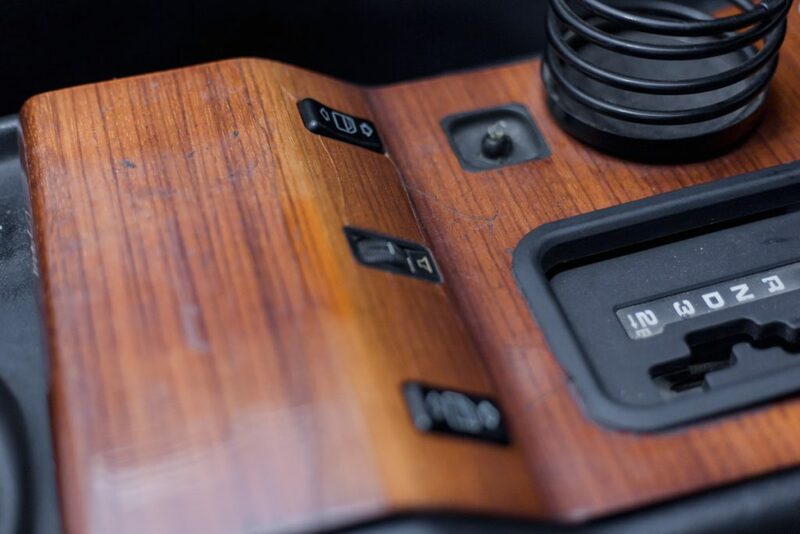 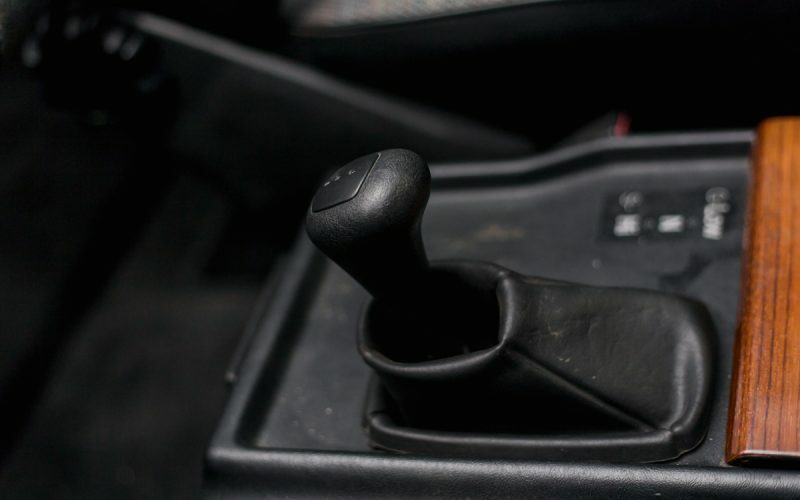 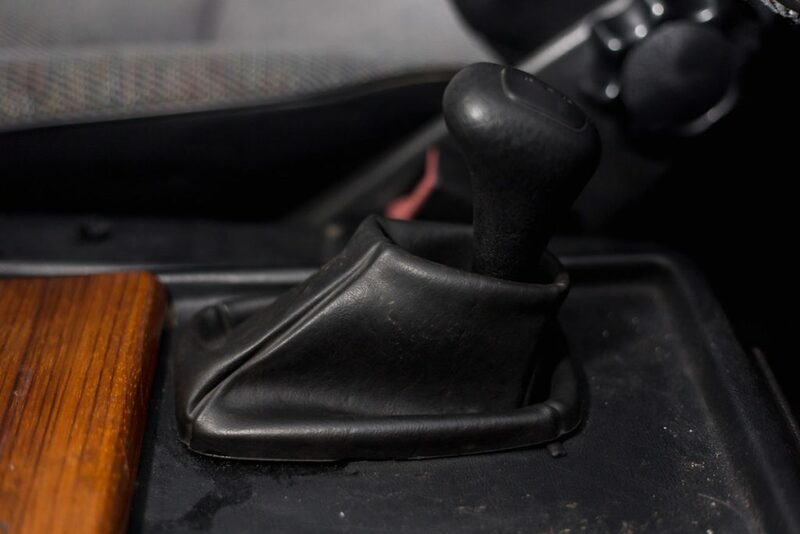 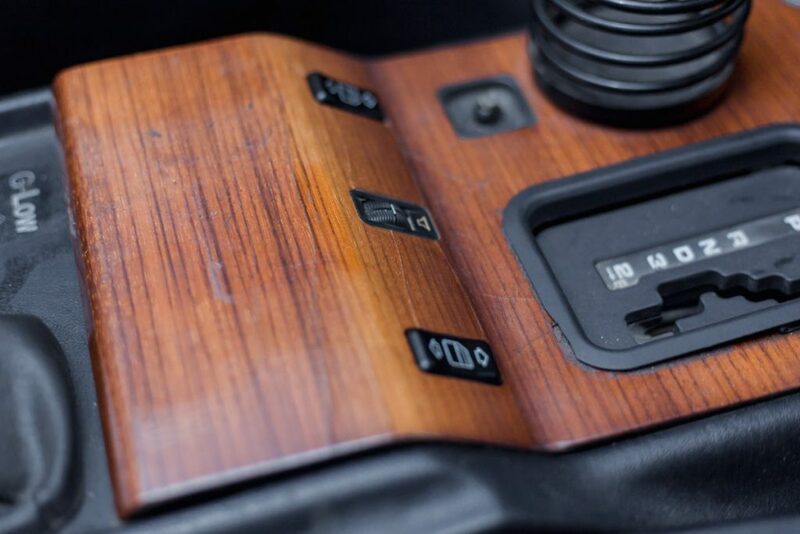 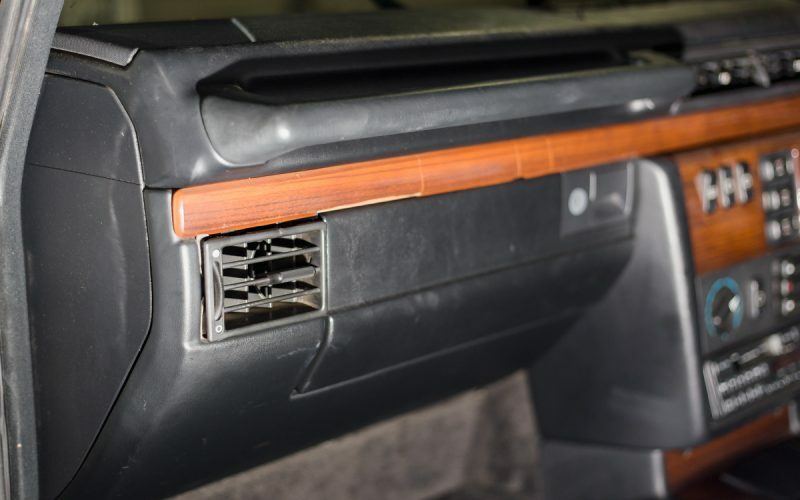 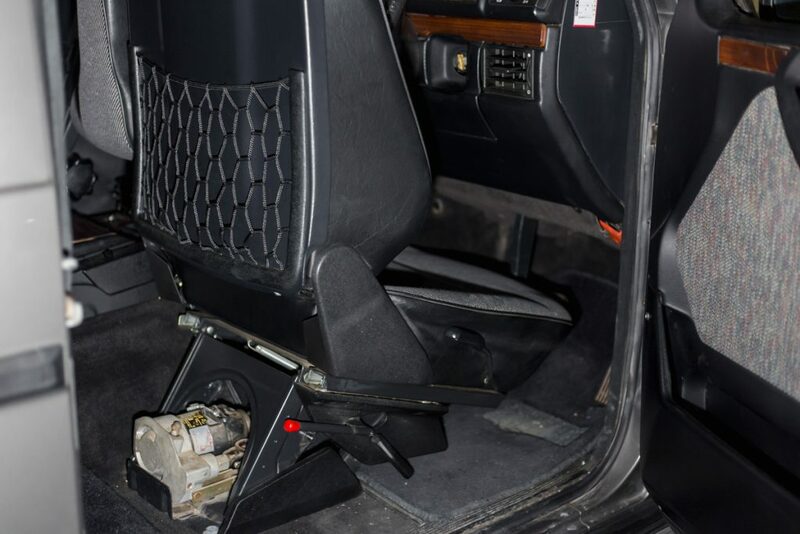 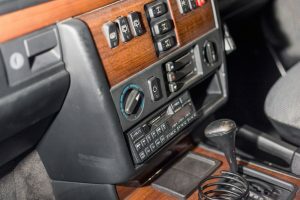 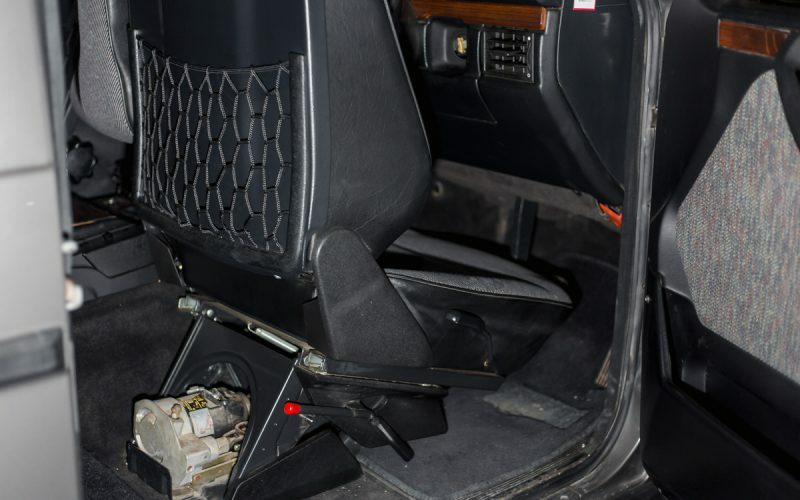 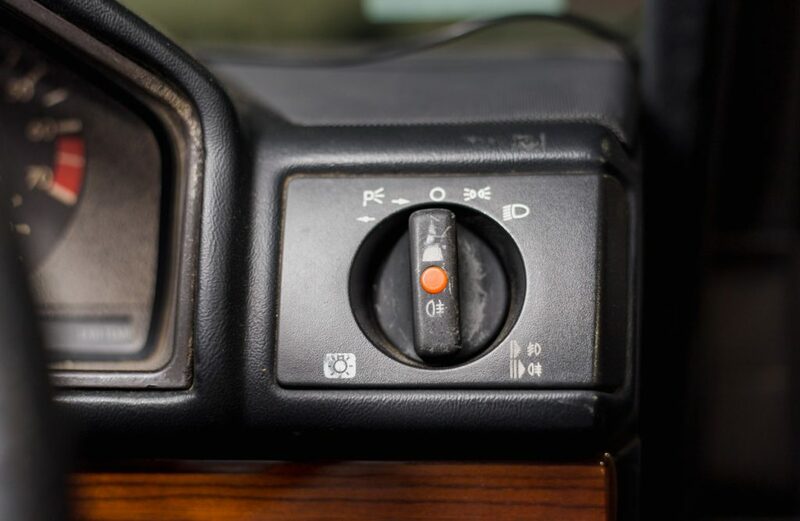 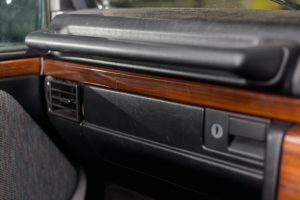 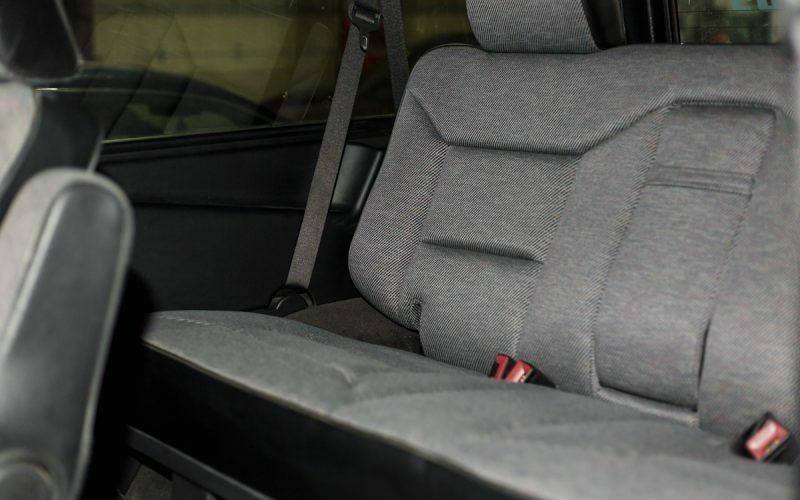 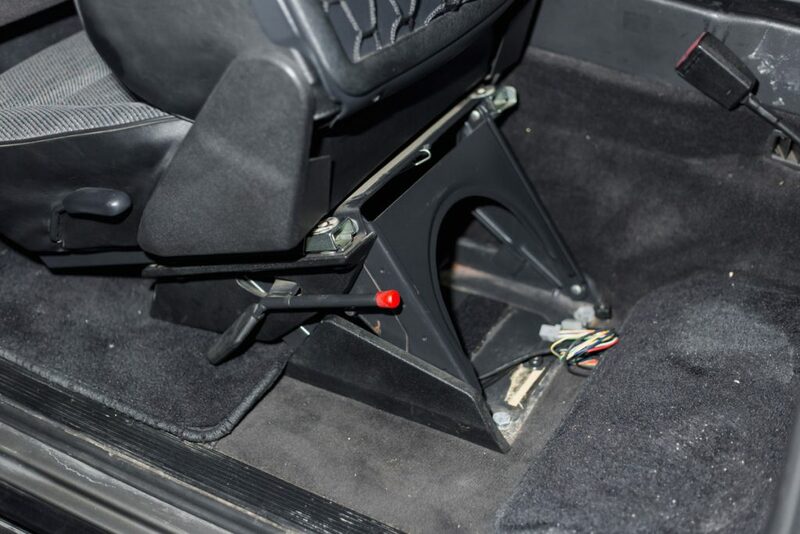 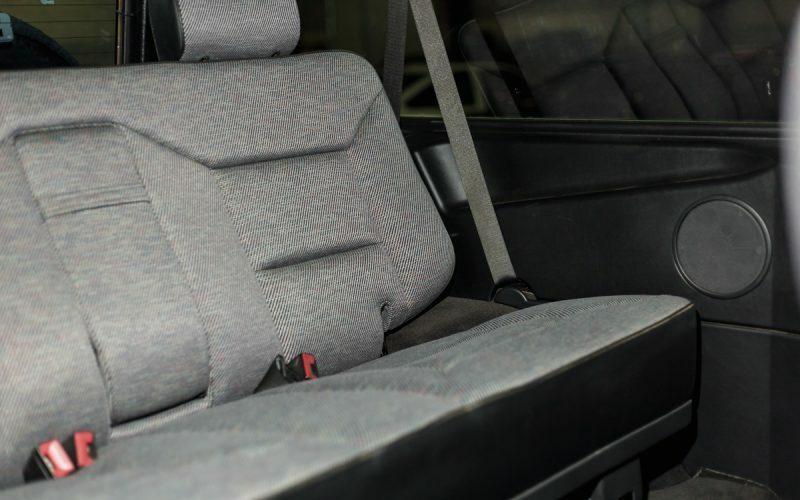 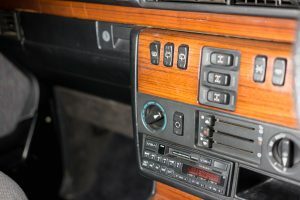 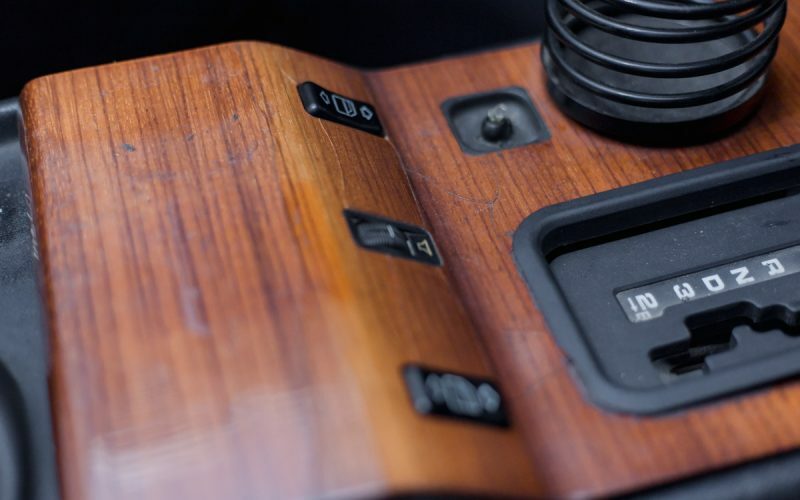 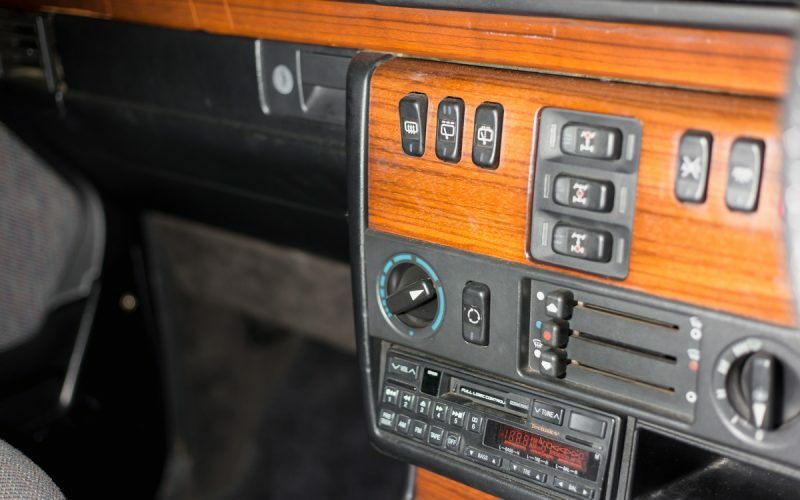 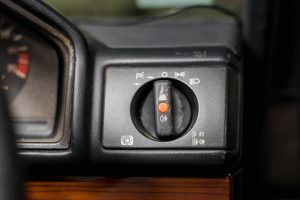 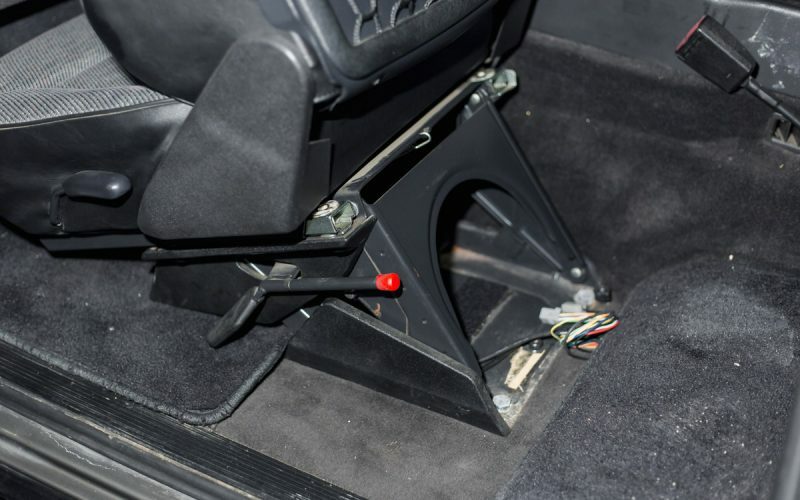 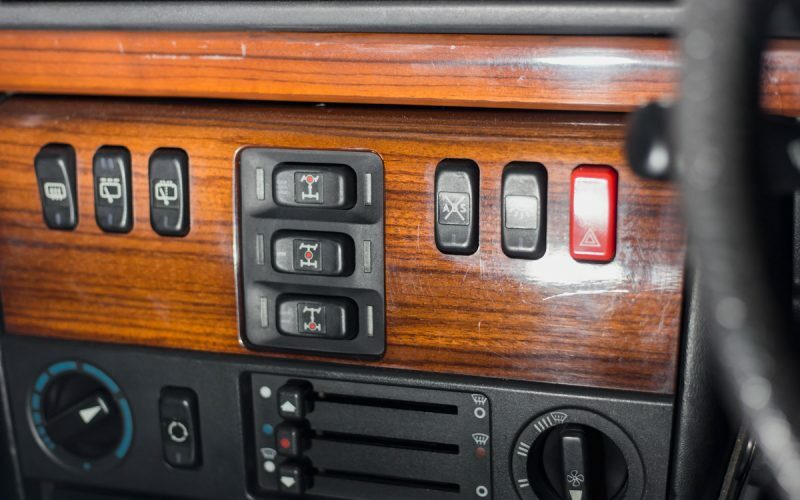 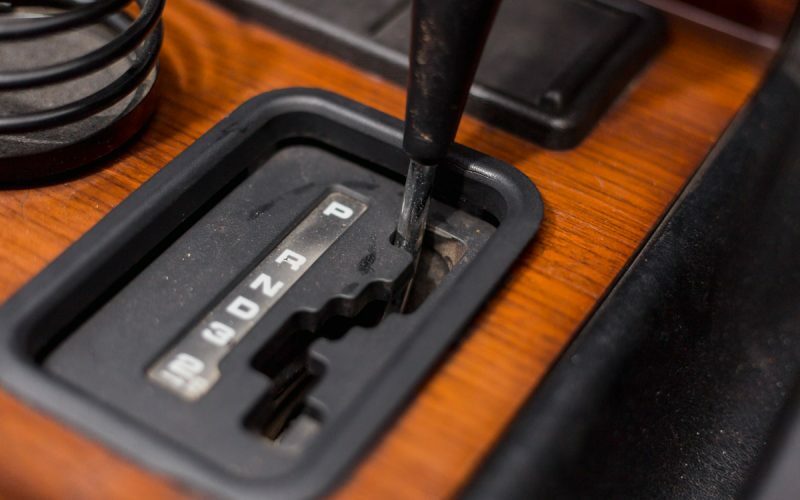 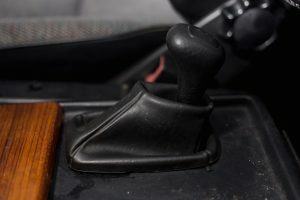 The full OEM wood trim interior has been well maintained with no tears or major scratches on the dash trim with minor deterioration in the steering wheel. 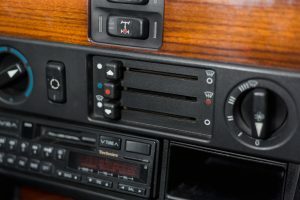 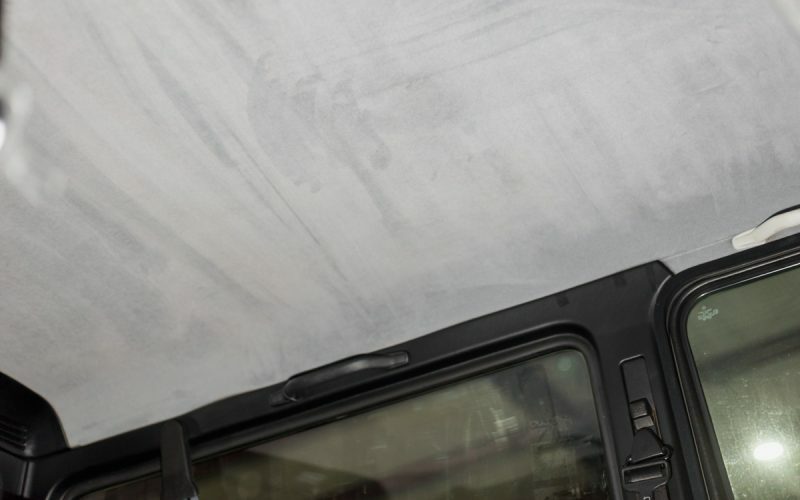 All electrical components are fully functional including the A/C which blows cold or hot depending on your preference. 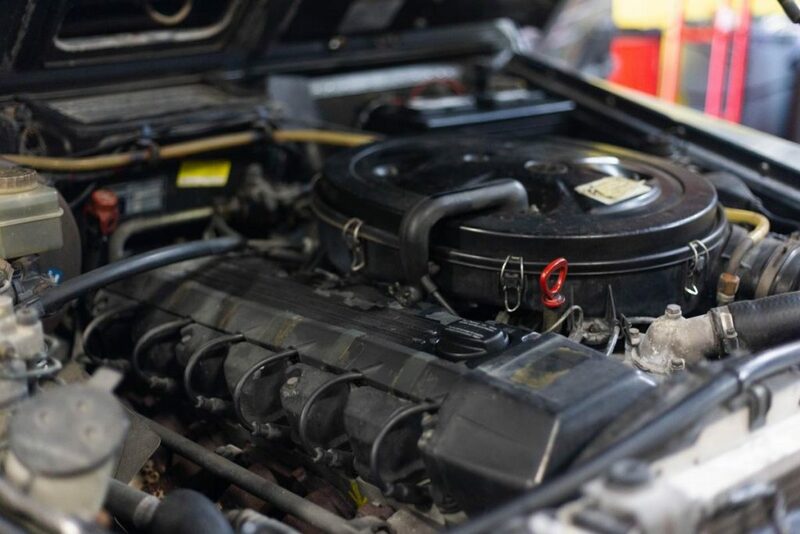 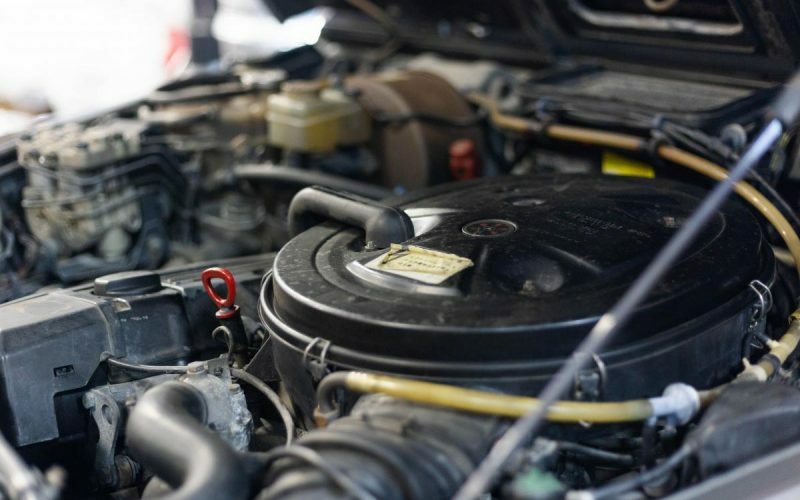 The engine runs smooth and strong without any hesitation and idles perfectly. If you’re looking for a bigger rare car that can be daily driven comfortably then this is the one for you!